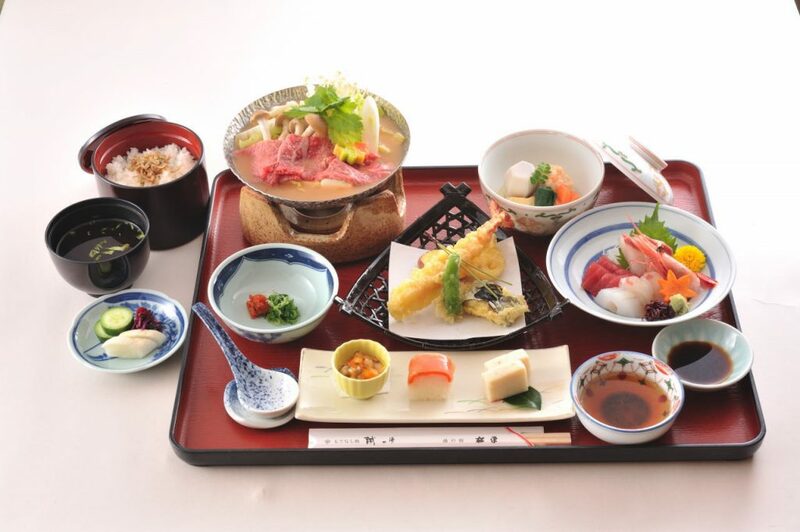 We offer seasonal “Kyo-Kaiseki” with different menu items for each season of the year. 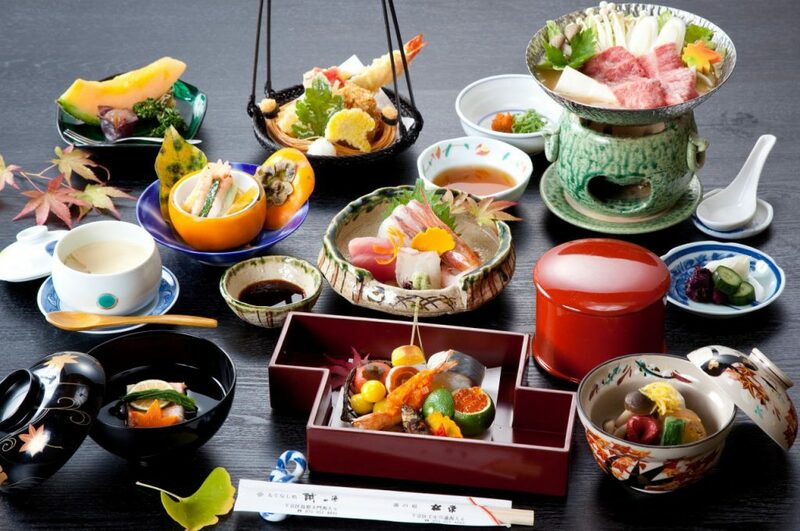 A wide selection of dishes from obento （boxed meals） to Japanese nabe (stews to be cooked at the table) for banquets and gatherings. 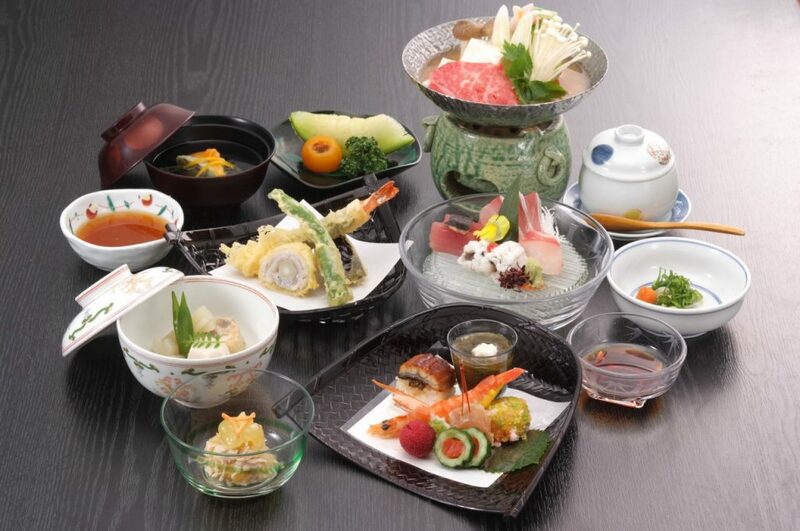 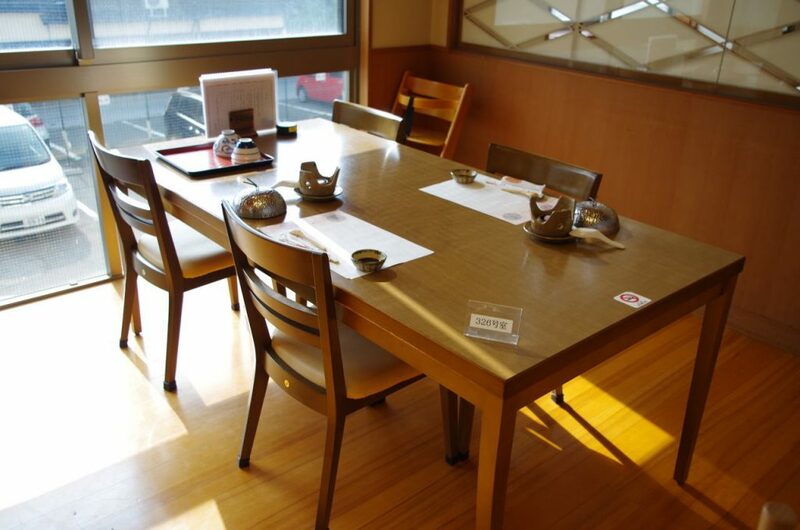 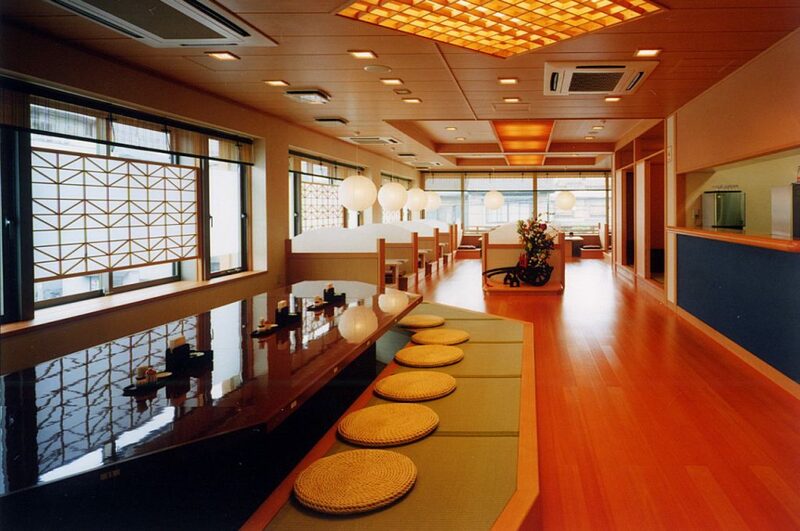 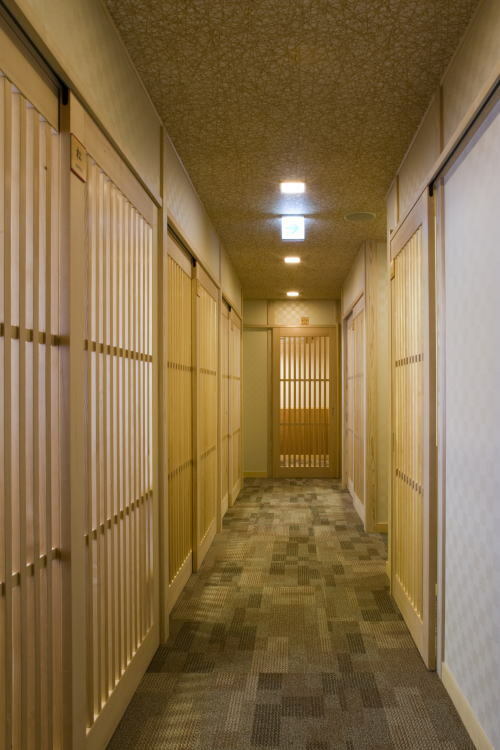 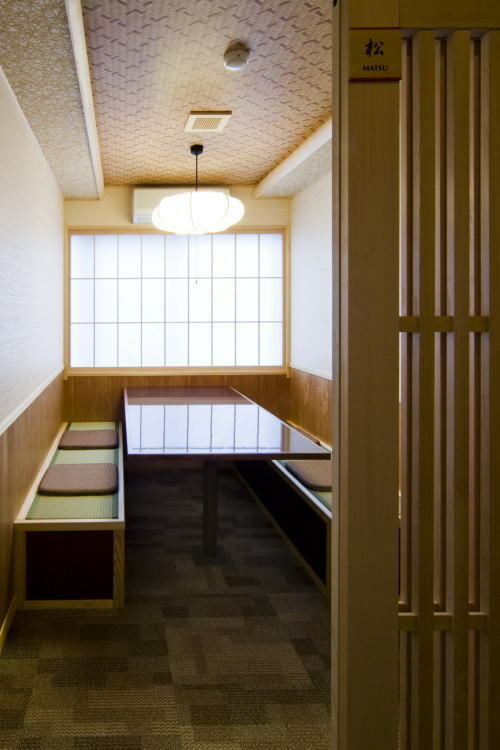 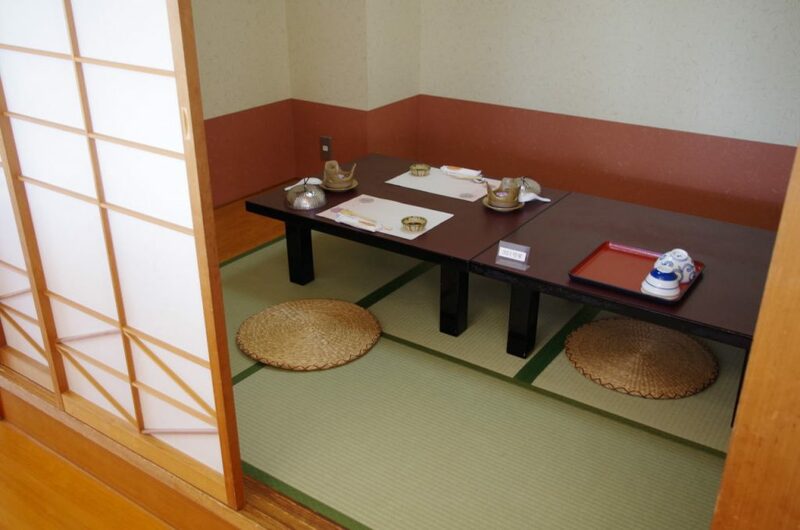 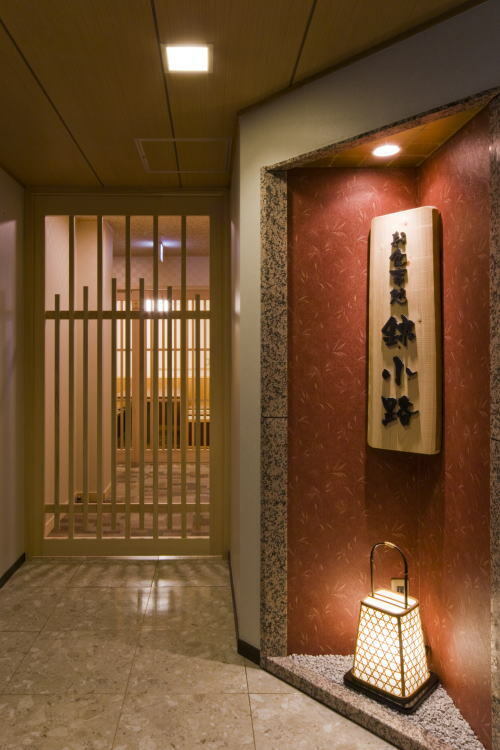 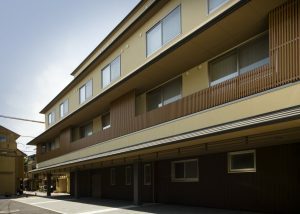 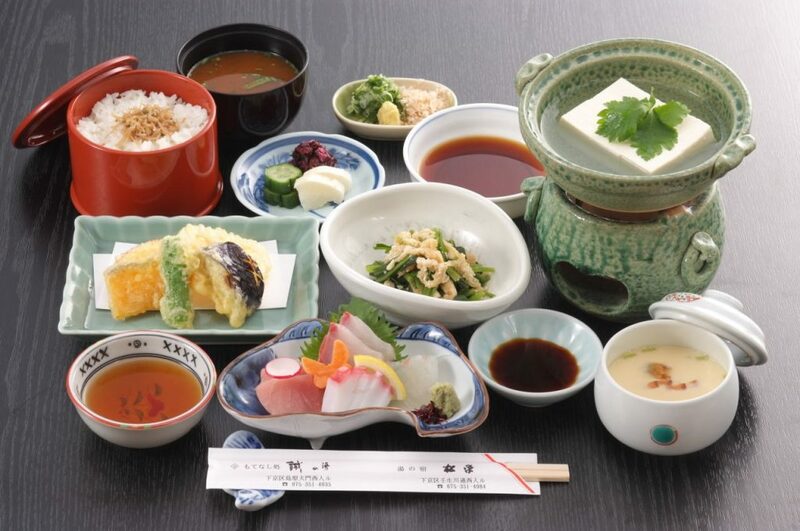 Other dishes include “otsukuri” or raw fish and an assortment of a la carte dishes.